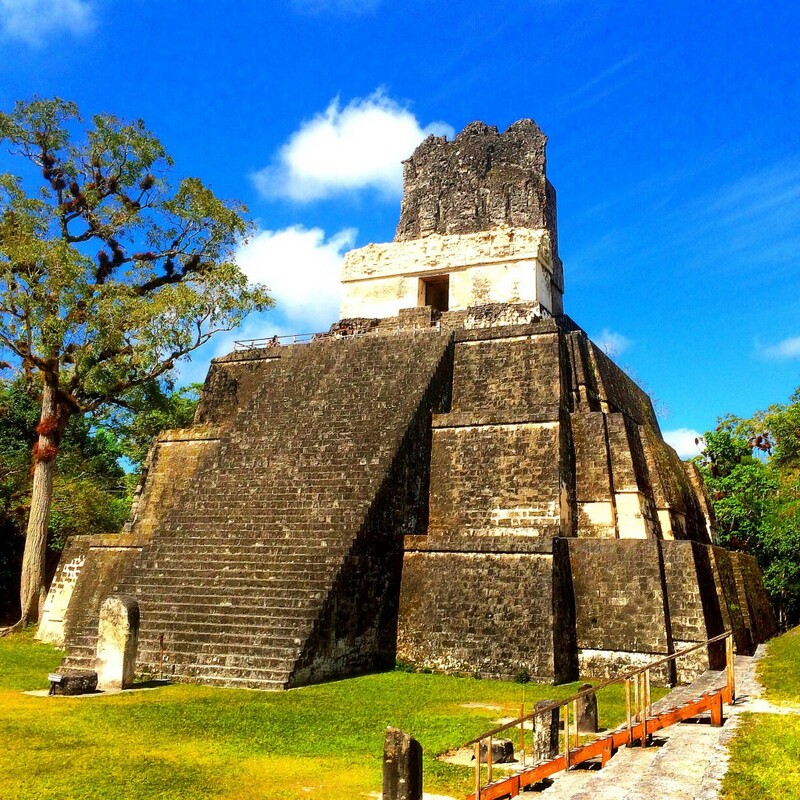 The ancient temple complex of Tikal is my favorite site in the ancient Mayan world. I went for the first time in 2003 during a multiple month overland trip from Panama City, Panama to Mexico through all of Central America. 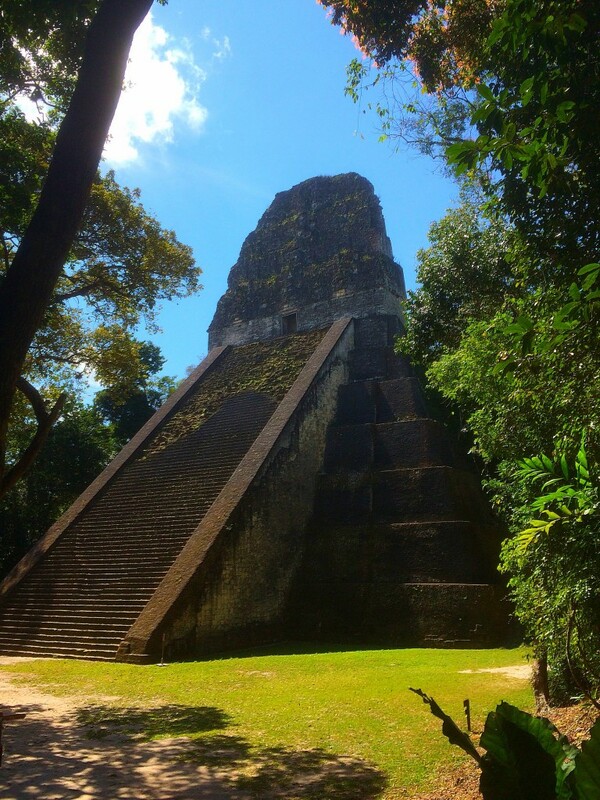 I was super excited to take a day trip to Tikal, Guatemala from San Ignacio, Belize on a recent trip to Belize. 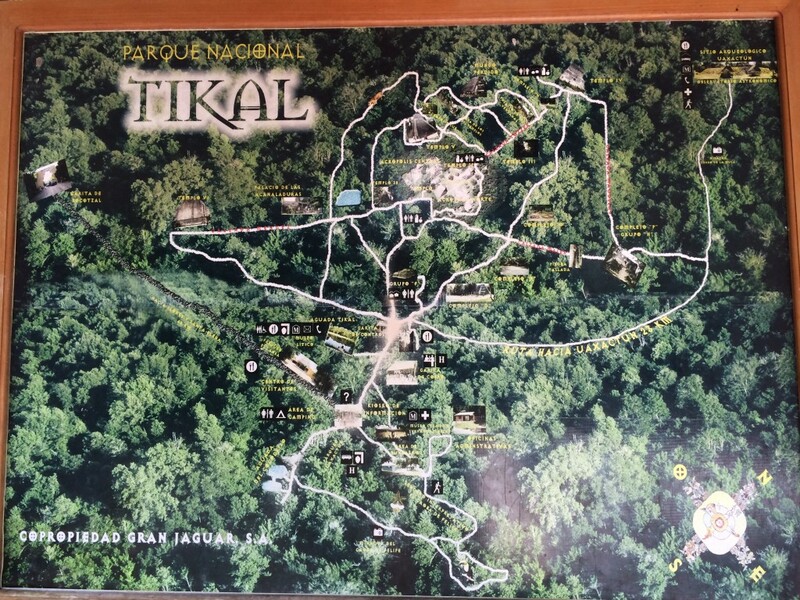 Tikal is about a 2-hour drive or so from San Ignacio. 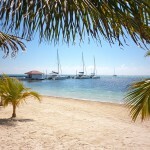 I booked the private trip through the concierge at the San Ignacio Hotel. After a bit of negotiating they gave me a fair price of $150. 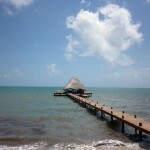 You can also book at the tour operators in town for a little cheaper but they will be crowded vans so it makes sense to use a hotel service and I definitely loved the San Ignacio Hotel service. 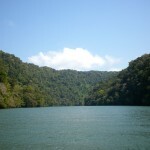 The cost of the trip includes border fees on both sides of the border plus park entrance fees at Tikal and a guided tour around the temple complex. Tikal is massive and the guides are really knowledgeable and more importantly, they really know their way around so you don’t get lost. 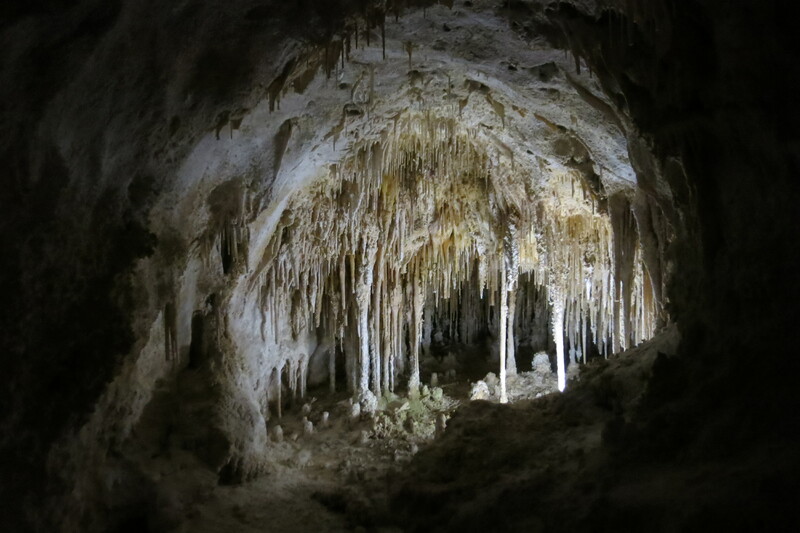 The temples, wildlife and nature are amazing and much better than other Mayan sites in Mexico. 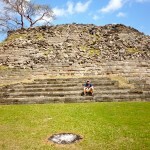 In fact, with the exception of Chichen Itza in Mexico (which I don’t love), I think the Mayan ruins in Belize and Honduras are better than Mexico as well. The massive temples will give you amazing photos and the climbs up them can be vertigo inducing so be careful and also bring plenty of water because it’s really hot. There is some shade around the complex and in the forest but it’s normally super humid as well so expect to sweat a ton. 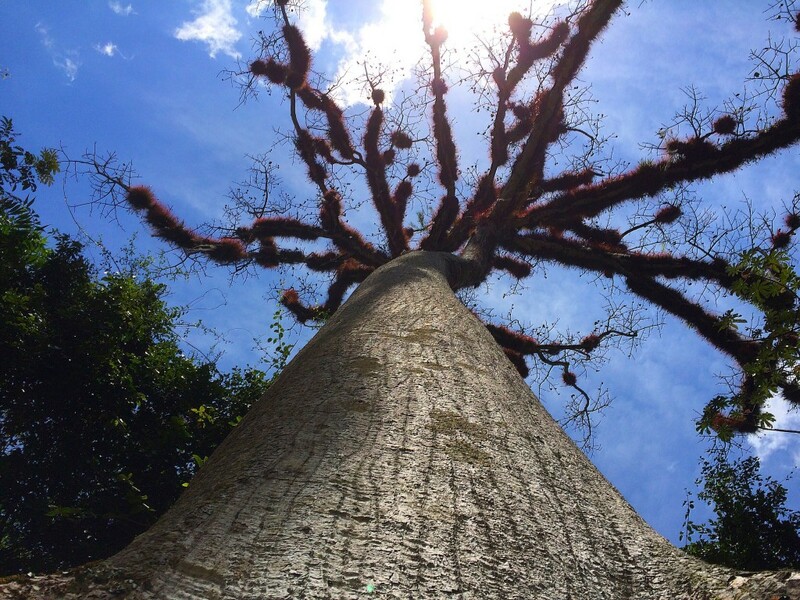 Walking around Tikal can make you feel like you’re in a different world and in fact, you are. 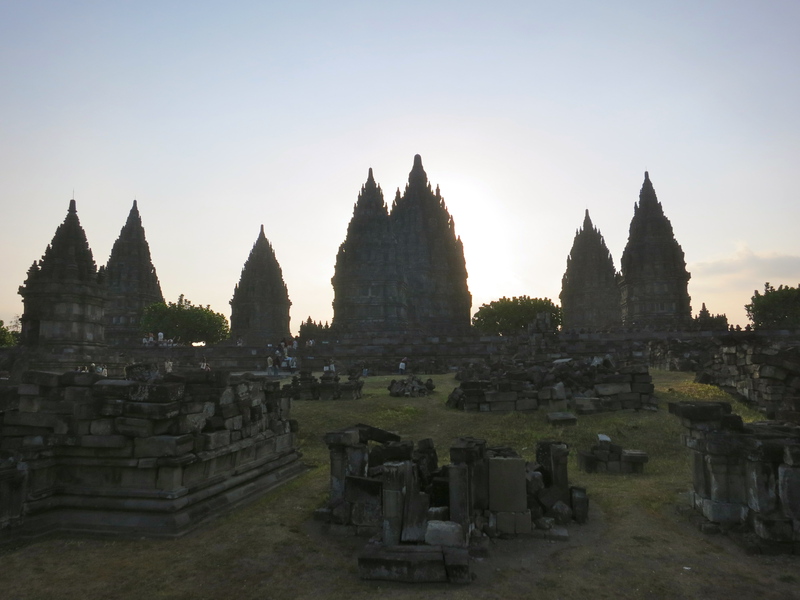 These temple complexes are so old and still in such amazing shape that it’s baffling to the mind. 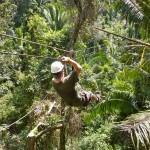 The views from the top are astounding of the vast forest surrounding Tikal for hundreds of miles in every direction. 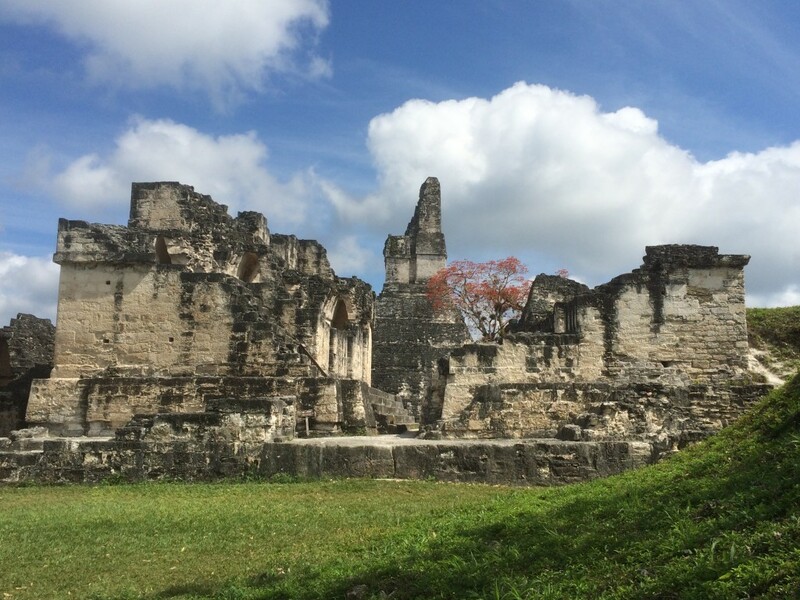 Give yourself some time to see all of Tikal but also give yourself time to take in the views and recover from the heat. 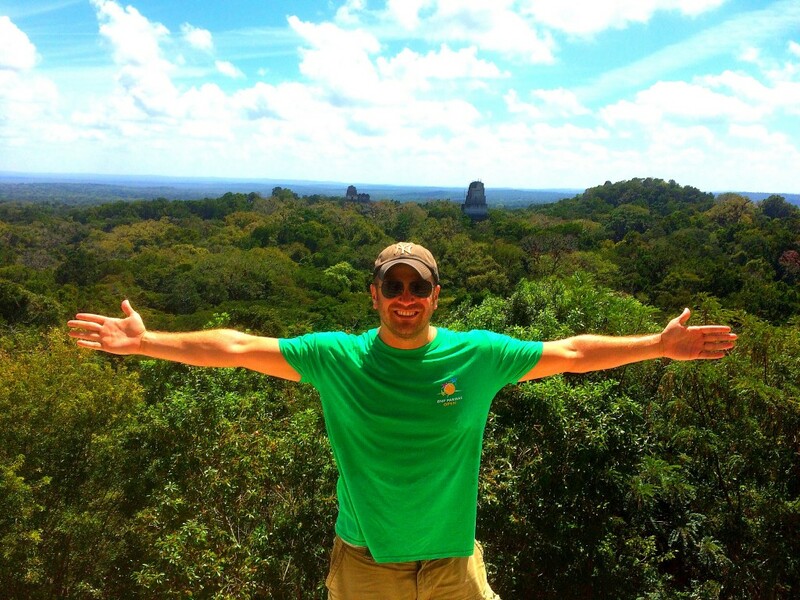 Tikal will not disappoint you. 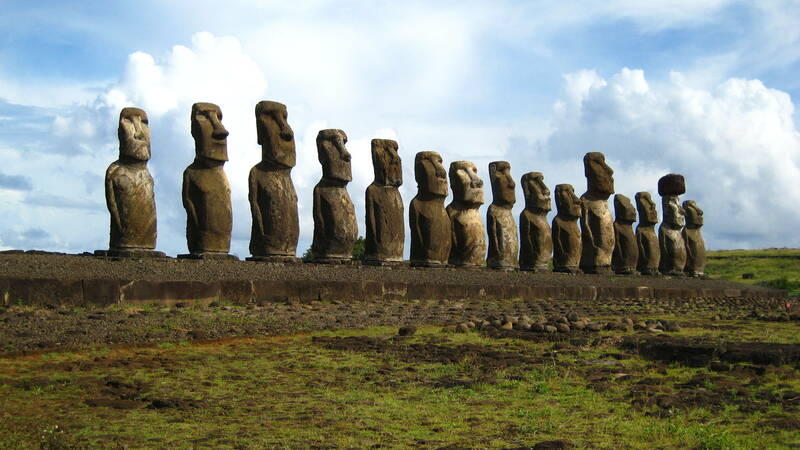 I will argue with anyone that it should have been in the voting for the “new seven wonders of the world” scam that was voted upon back in 2007. Chichen Itza was voted in whereas Tikal was not even nominated. That was a travesty. But go judge for yourself and when you’re up on top of Temple IV looking out upon that amazing view-just realize how lucky you are to be in Tikal. 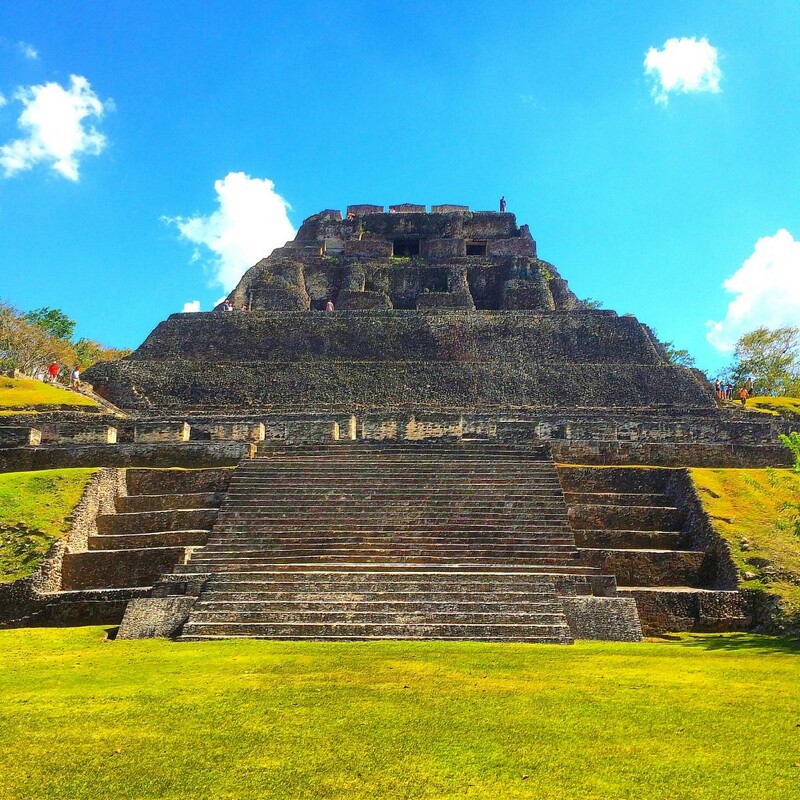 After a day trip to Tikal, stop off at Xunantunich (above) in Belize between San Ignacio and the border to see some more impressive Mayan ruins. It’s not Tikal but it’s cool to see and a good contrast. It only takes 30-45 minutes to see the whole site so it’s an easy stop off. Again, you won’t be disappointed. Wow! 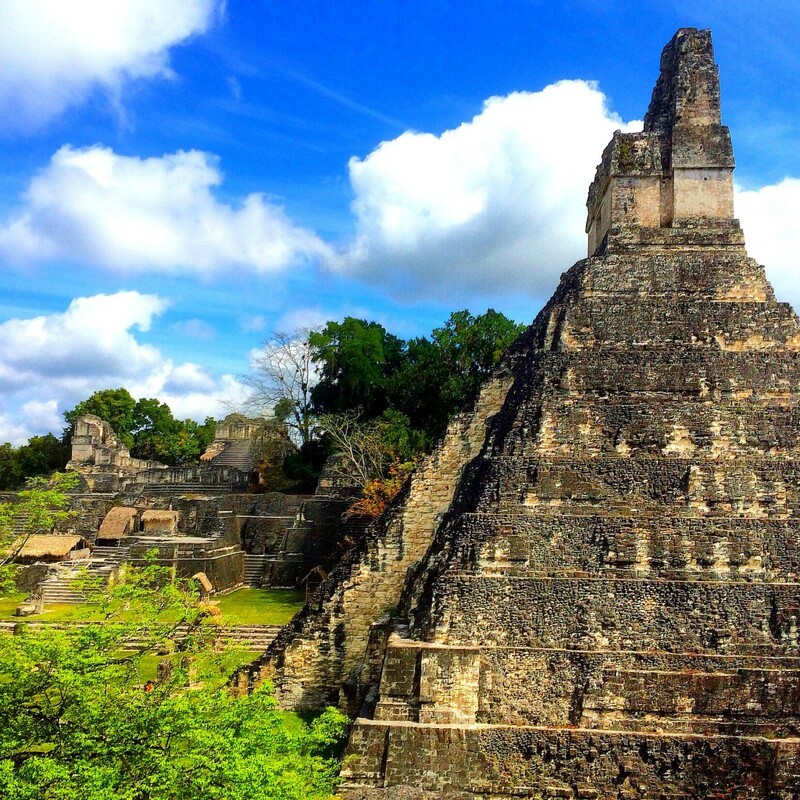 We’re going to Belize in April and really want to visit Tikal in Guatemala. Thanks for all the info! We can’t wait to visit!